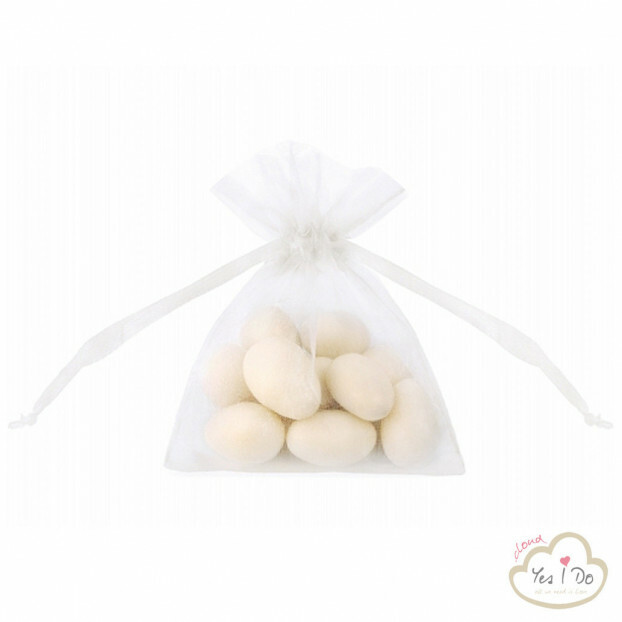 Organza pouches, navy blue, 10cm. 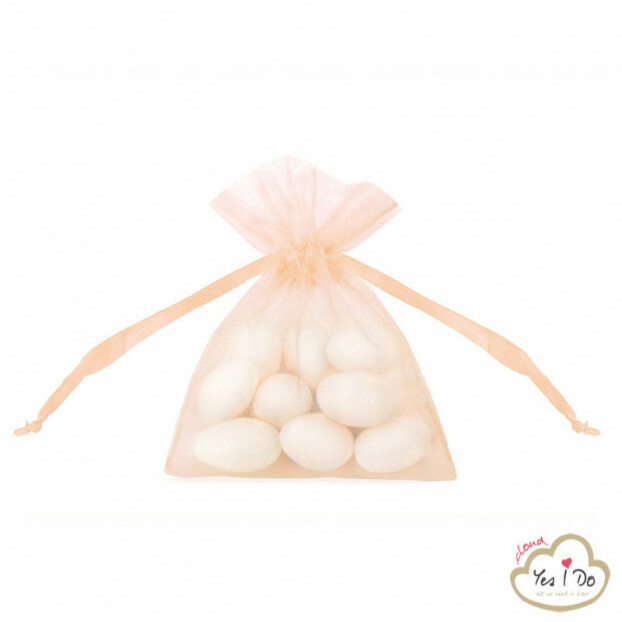 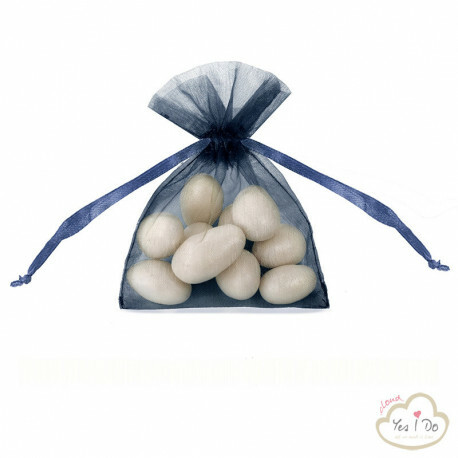 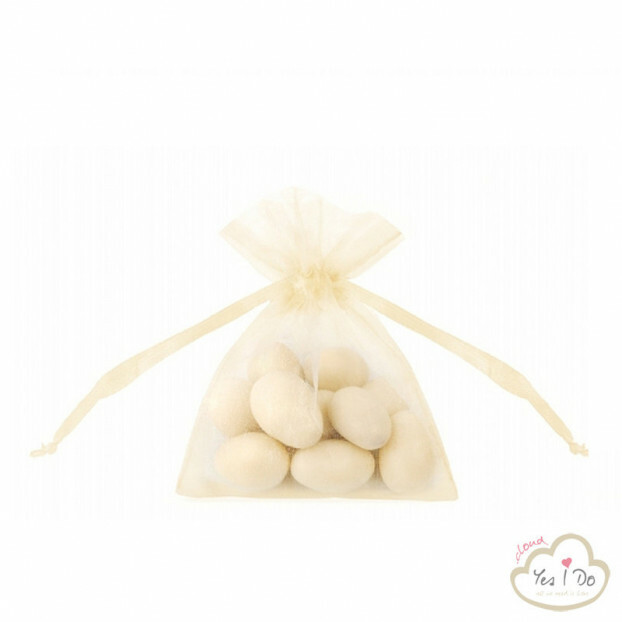 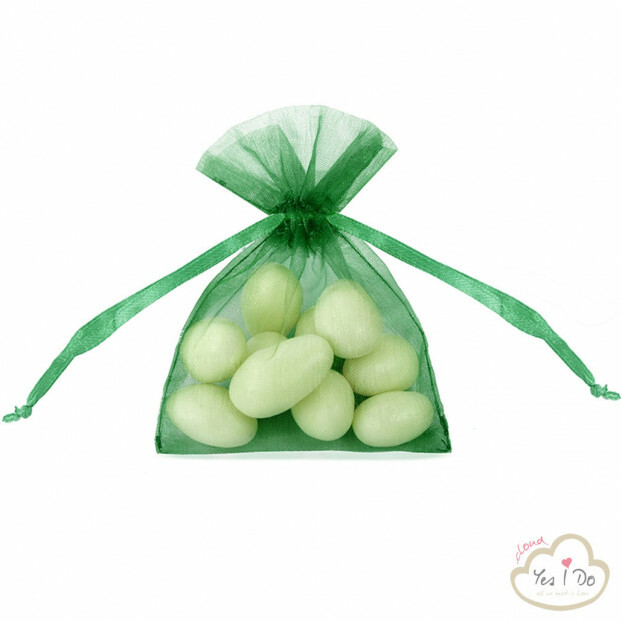 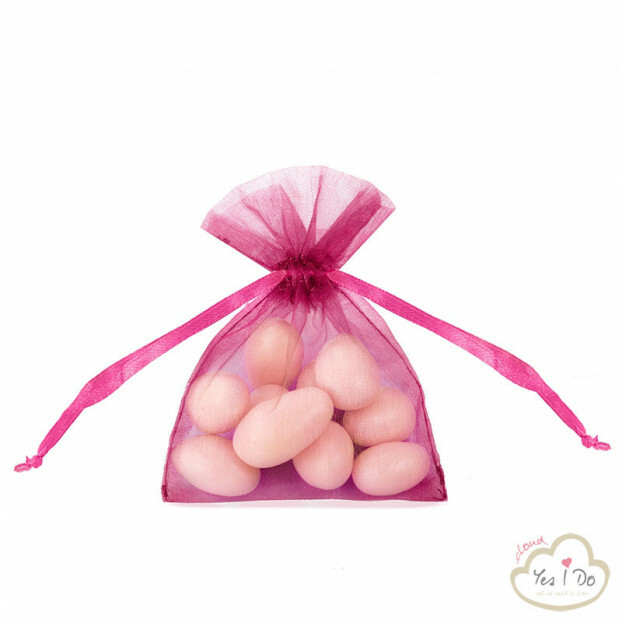 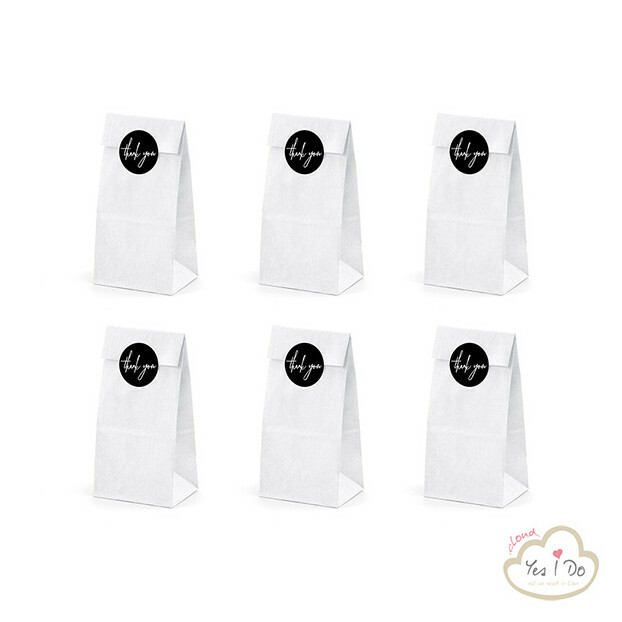 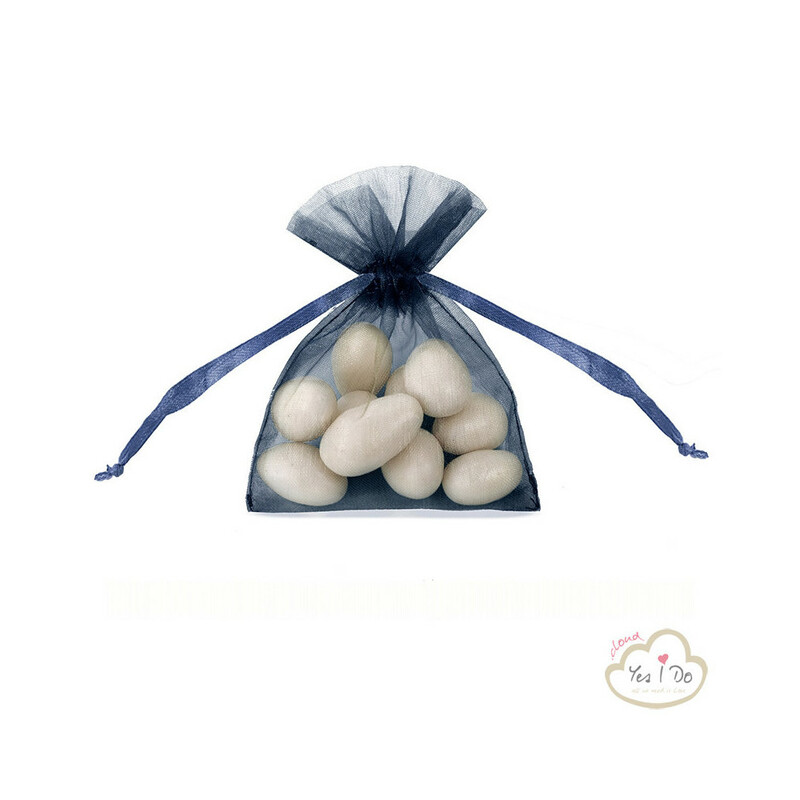 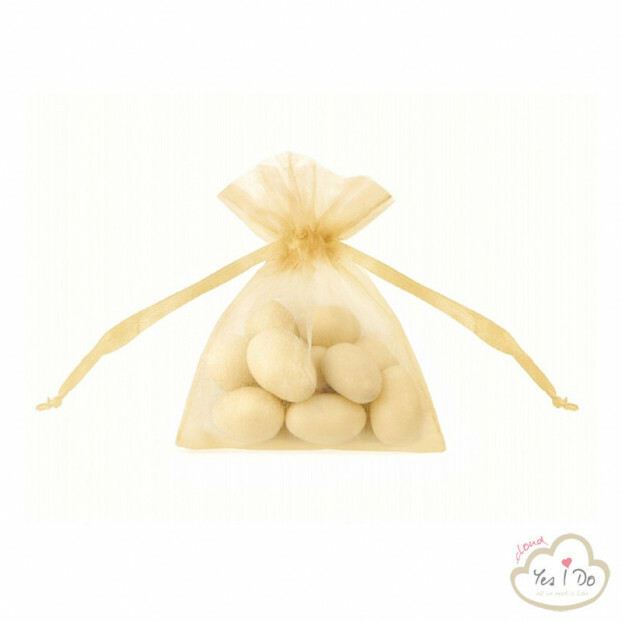 Drawstring pouches made of plain organza, navy blue, size 7.5x10 centimeters. 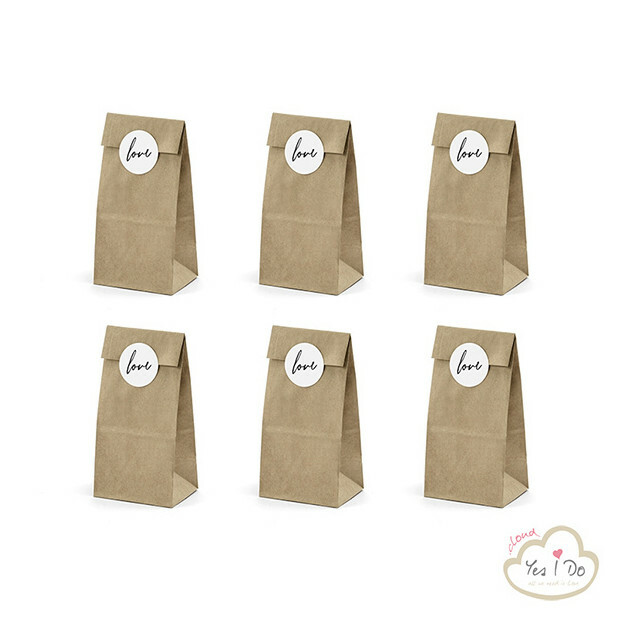 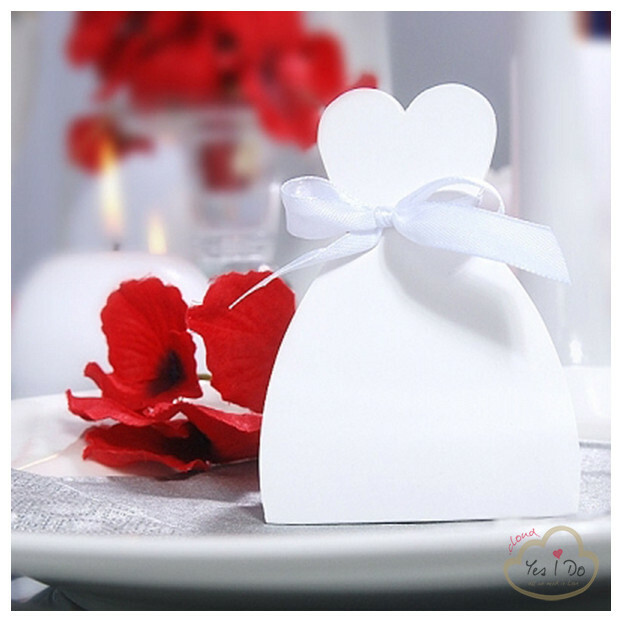 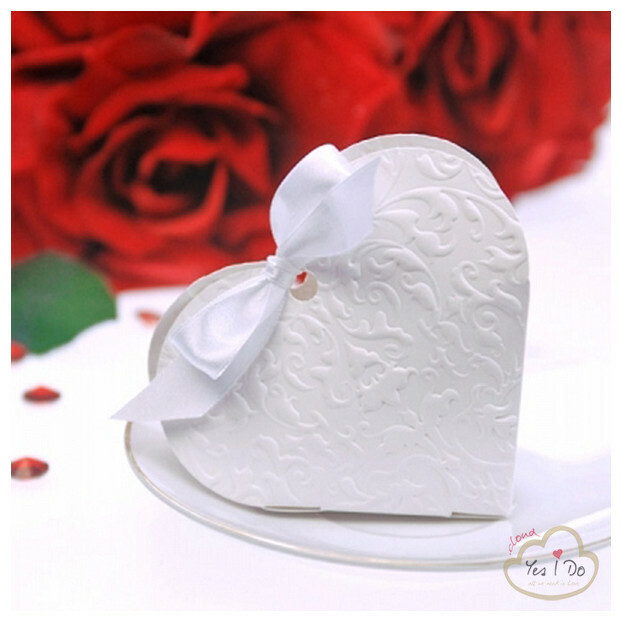 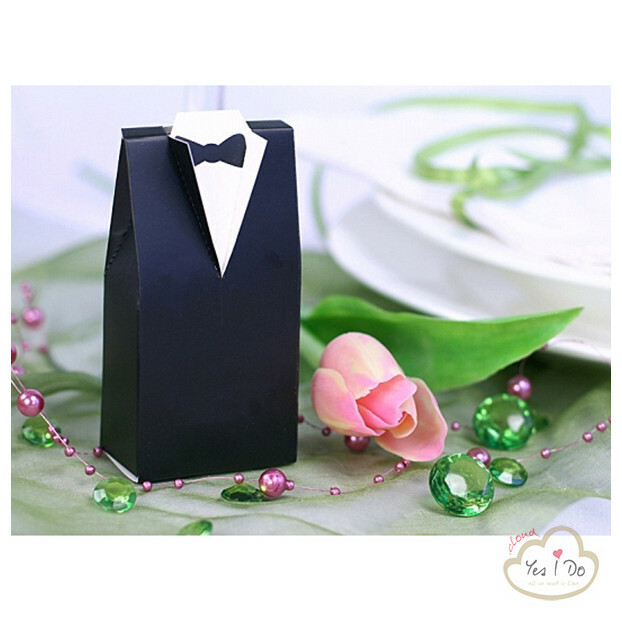 Ideal for wedding guest gifts.